« Take lots of photos !!!! We had a Baby Photography Session with JJ and it was a wonderful experience. He is a very friendly and knowledgeable guy and the best part, he is willing to share his photography knowledge. Being a leisure photographer myself, I was amazed when JJ took time to explain to me how to take better photos and shared his experience. I actually changed my photography technique after my time with him. He also recommended some very useful photography tools to help improve my skills. During the session he was very patient as my son was not in a very cooperative mood. JJ even suggested letting my baby take a short nap. Even though my son’s mood did not improve after the nap, JJ managed to take some great photos. He is really creative and has a real passion for photography. It was a real enlightening and enriching experience. 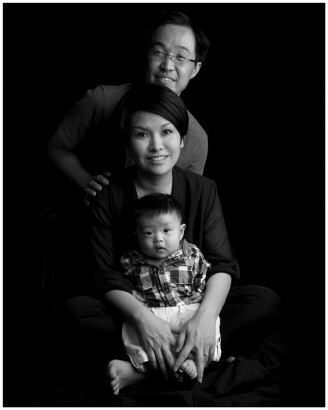 This entry was posted in Baby Photography, Family Photography, Testimonials.